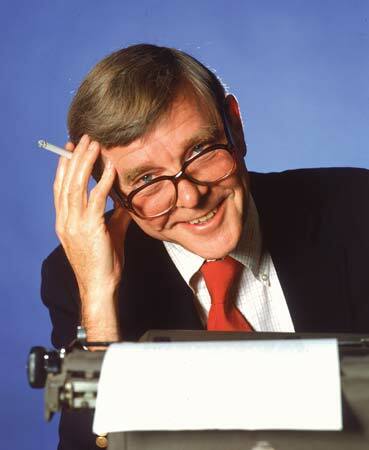 RUSSELL BAKER is an American Pulitzer Prize-winning writer known for his satirical commentary and self-critical prose. The following is a personality profile of Russell Baker based on his work. Russell Baker is shrewd and somewhat inconsiderate. He is unstructured, he does not make a lot of time for organization in his daily life. He is empathetic as well: he feels what others feel and is compassionate towards them. But, Russell Baker is also philosophical: he is open to and intrigued by new ideas and loves to explore them.